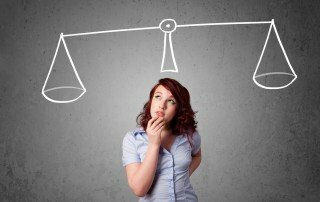 If you use Sage HRMS Payroll, you have choices. 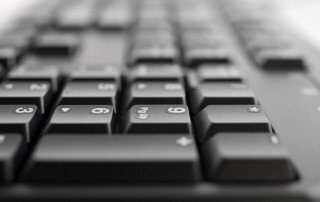 The standard check forms are 100% compatible with your Sage software. 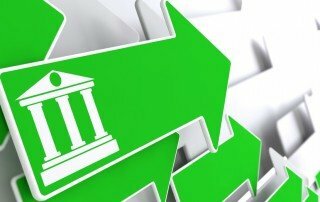 If you require specially formatted checks, Sage HRMS check forms can be customized to include the information you need and the layout you want. Read this post to learn more about check form choices and availability. See You at the Summit – Sage Summit 2017! Thousands of business professionals will be gathering at the Georgia World Congress Center in Atlanta from May 9-11 to attend Sage Summit US 2017, the must-attend conference for leadership, inspiration, and learning. We have secured an exclusive $99 rate for our customers. Read about the conference, follow links to the sessions catalog and Sage Summit website, and use the customer link to register. See you there! 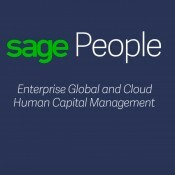 There are lots of reasons to move to Sage HRMS. One is the strength of its underlying database platform, Microsoft SQL Server. You probably knew that. 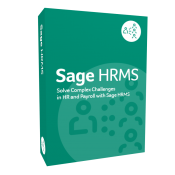 But what about things you CAN do in Sage HRMS payroll that you CAN'T do in Abra Suite? Take a look at this list of 10, and make sure you know what's waiting for you when you make the move. 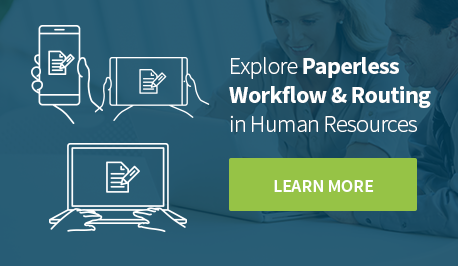 Whether you've been using Sage HRMS and Payroll for years or are just getting started, sometimes a few tips can help you save time and frustration. 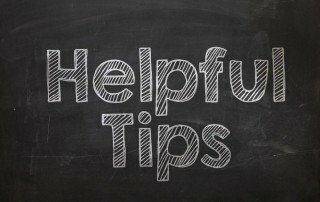 This blog offers 6 tips from our consultants that you may find helpful. Read about restoring the top menu bar navigation method, a quick way to import transaction history, and more. 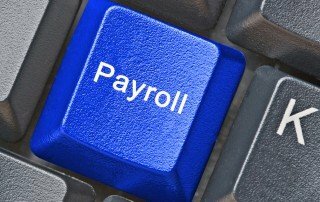 If you use Sage HRMS Payroll and HR Actions, you'll want to read about the new "Prenote Status" field included in the Sage 2016 Q2 update and learn how it is supported in HR Actions v 10.6.8. You'll need to complete one of two actions. 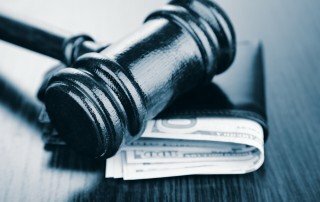 Managing employee wage garnishments is a complicated process involving forms and calculations that vary depending on state, type of garnishment, and federal regulations. Staying compliant with these laws is complex and can present a challenge to employers when they receive a request. 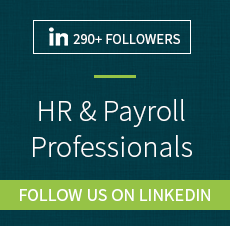 Deciding whether to outsource your organization's payroll or keep it in-house requires careful deliberation. Read about factors to consider and, if in-house is your choice, questions to help you vet prospective software providers. Enhancements, such as EmpowerTax™ can extend your software's functionality. Software doesn't always do everything we'd like. 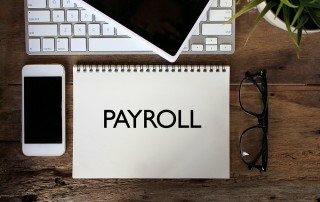 Over the years of supporting Sage users, we've built plugin applications to extend the functionality of Sage HRMS payroll, allowing it to meet specific needs as you file taxes, manage benefits, and process paperwork. Read about some of them here.